Speaking at a conference in Singapore, International Monetary Fund head Christine Lagarde noted that central banks should ponder issuing digital currencies, as the move could render digital currency transactions safer. On the sidelines of the economic forum in Yalta, Russia, Sputnik has talked to Huan Zhang, co-founder of DAEX Blockchain Group Limited, about the current cryptomarket developments in China as well as the prospects of joining forces with Russia in the field. The company is currently investigating how perpetrator (s) got its users’ email addresses and managed to fake the @paypal.com signature. 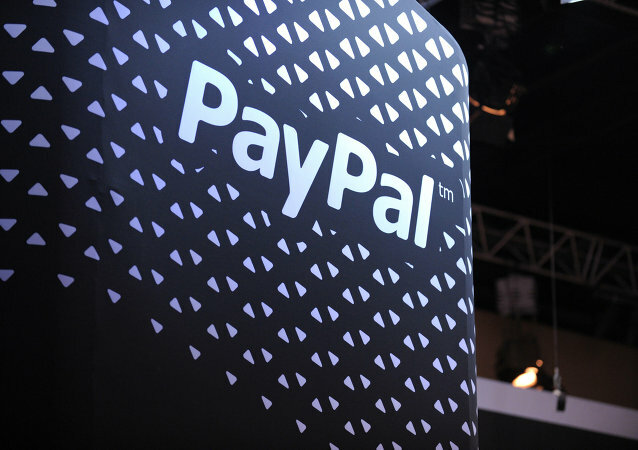 No reports of any PayPal wallet hacks, related to the email, have surfaced so far. 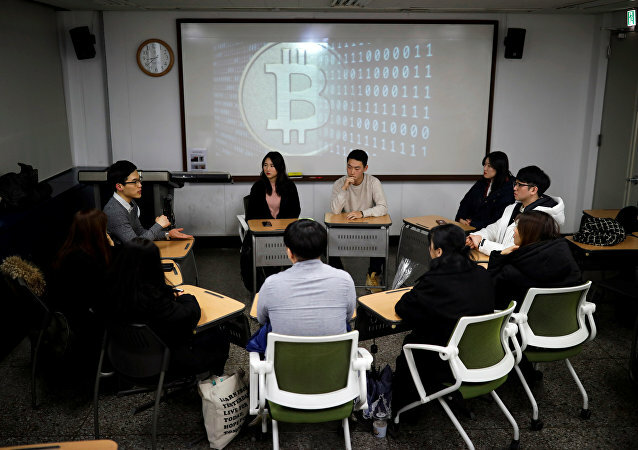 The South Korean government is introducing sanctions against anonymous cryptocurrency traders. It plans to introduce large fines for anonymous traders. Despite the recent crash in the value of bitcoins, cryptocurrency as a whole remains a hot commodity and, increasingly, people will commit violence to get in on the action. 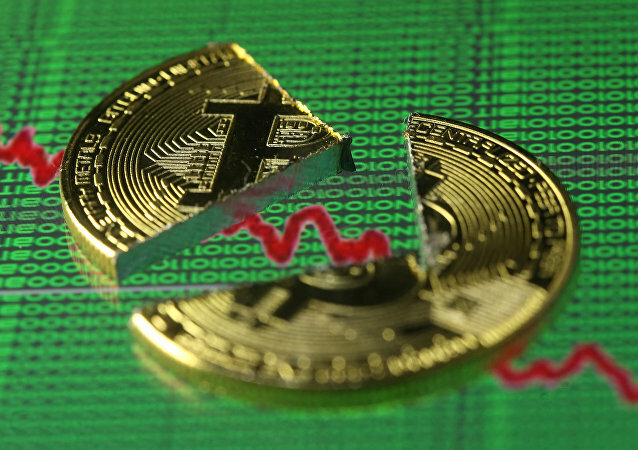 It’s been a turbulent week on the cryptocurrency market, where the spectacular gains made over the last month have evaporated in the space of a dramatic seven days. The issue of cybersecurity has been particularly acute over the past months after a number of major cyberattacks hit the world. In May, WannaCry ransomware affected over 200,000 computers in some 150 countries; the attack is widely believed to have been perpetrated by Pyongyang and now another cyber incident has been attributed to North Korea. The UK and EU are planning new measures to subject cryptocurrencies to anti-money laundering and counter-terrorist financing regulations. 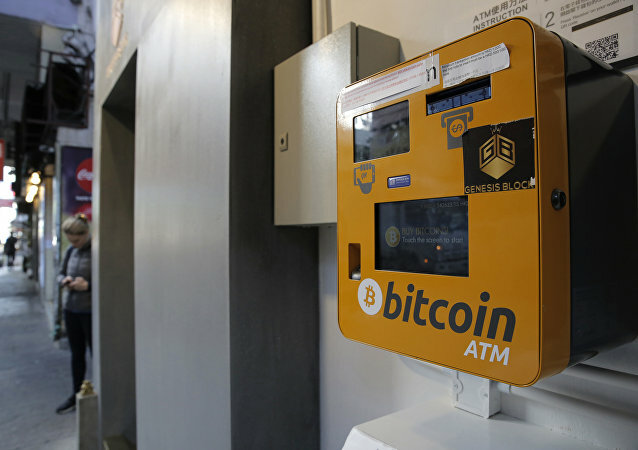 Amid a record high in the price of Bitcoin, Dr. Garrick Hileman, a Research Fellow at the Cambridge Judge Business School, told Radio Sputnik that so far regulation seems to have had a positive effect on prices. The online money continues to break records: a mere day after reaching $10,000 per Bitcoin, the most popular and expensive cryptocurrency in the world has passed the $11 thousand mark. As Bitcoin's ascent continues, it clearly intends to beat $10,000 in the near future. 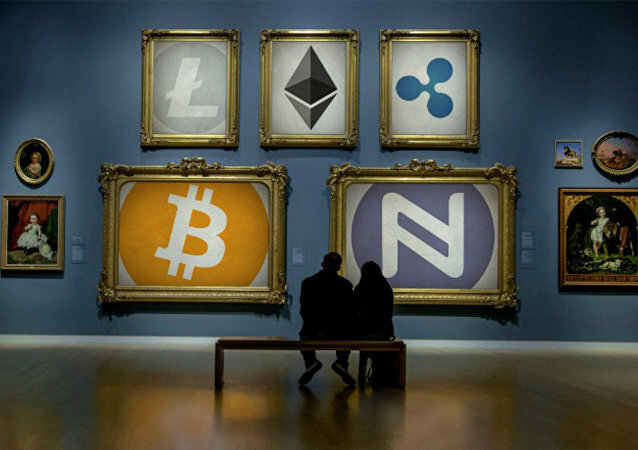 Digital currencies, also known as cryptocurrencies, have no material form. Recently they have become very popular globally, but remain unlikely to surpass the US dollar. After months of speculation and conflicting messages, ministers have announced the Russian Federation is to issue its own official cryptocurrency - the CryptoRuble. 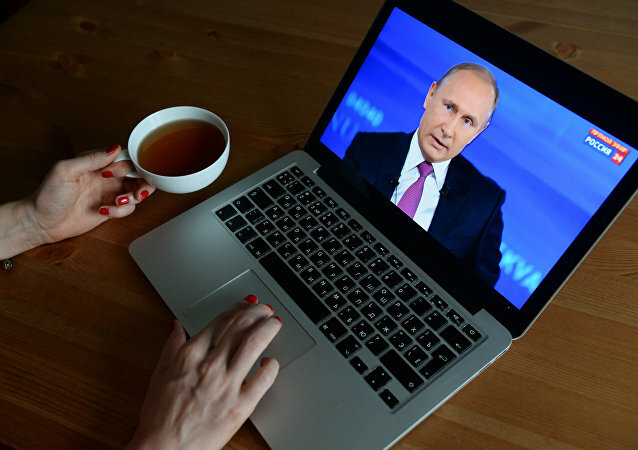 The landmark development makes Russia the very first government in the world to official pursue virtual tender. 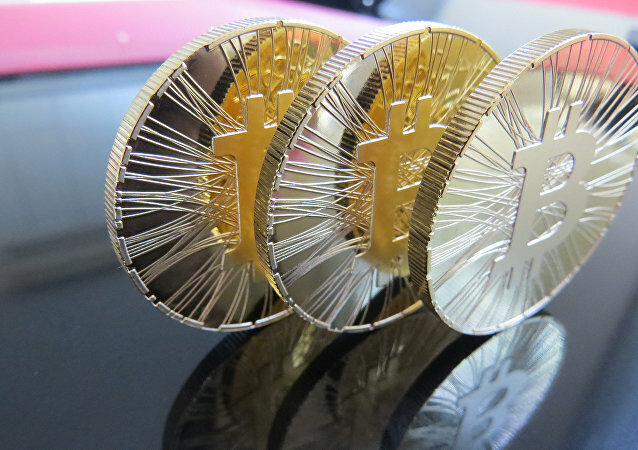 The recent forking of Bitcoin into Bitcoin and Bitcoin Cash is an example of the innovation that sustains cryptocurrencies, almost ten years since their invention, MacroDigest founder Dr. Garrick Hileman told Radio Sputnik.